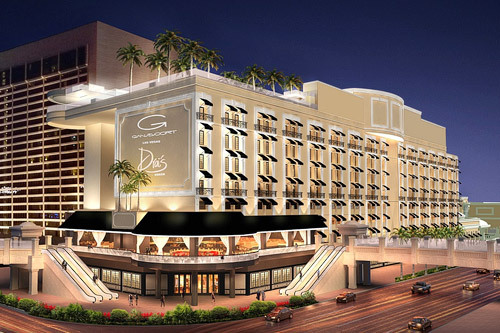 Bill’s Gamblin Hall is closed, and will re-open as “Gansevoort Las Vegas” in early 2014. The property recently closed, and is getting a $185 million renovation. It will have 188 “parisian” apartment-style rooms and 19 suites. A new lobby bar, lounge and retail outlets will be in store as well. The casino will still come in around 40,000 square feet.